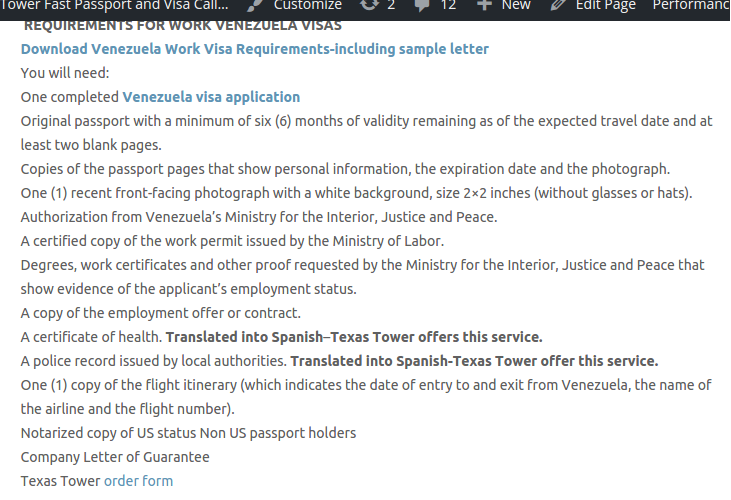 There are three kinds of travel visas to Venezuela that United States citizens can qualify for depending on the type of travel they are planning. The good news is no matter what type of visa you require, we can get it for you. The process is a little different for each visa type. For business visas you will need to get the following paperwork together, we will make the trip to the Consulate for you to obtain your visa. 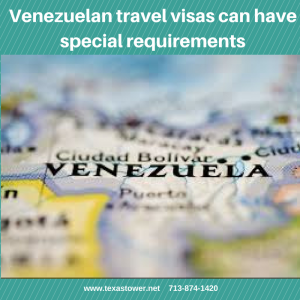 For tourist visas, there are slightly different requirements. 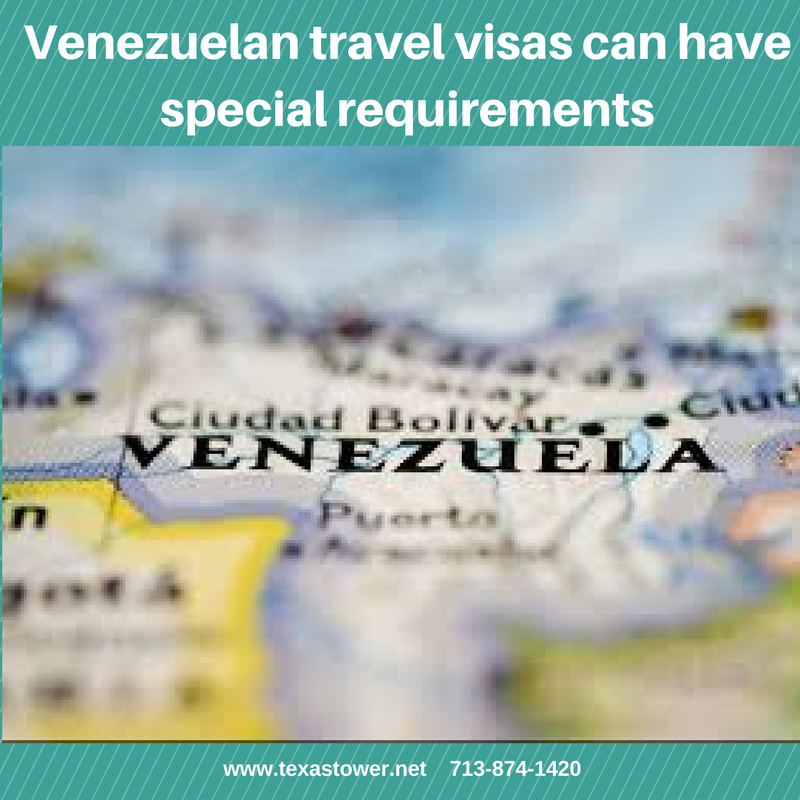 Once again if you put the paperwork together, we will make the trip to the Consulate for you to obtain your tourist visa. Getting a work visa has a few more steps than obtaining a tourist or business visa. We can also obtain this visa type for you. Just follow the instructions below to put together the paperwork our representative will need to bring to the Consulate on your behalf. 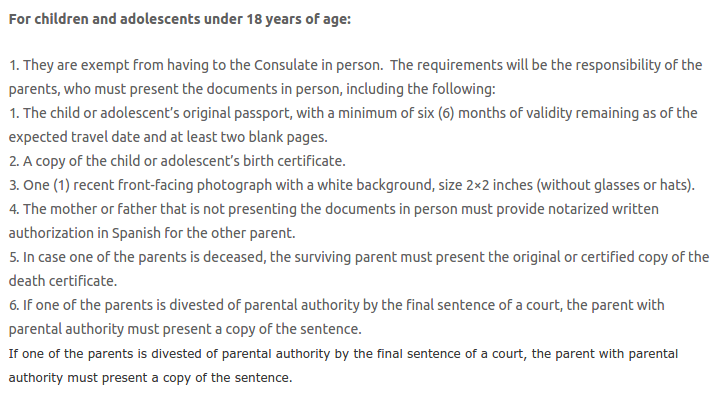 There are special requirements for children and adolescents under 18-years of age. You can get the latest warnings posted by the U.S. State Department here. Despite the current unrest, Venezuela is a beautiful country. If you’d like a peek at the sights to see, check out this video outlining Venezuelan tourism. If you have any questions or need documents translated, we can translate your travel documents to or from any language, contact our offices today and let one of our reps help you get started. Call us at 713-874-1420.